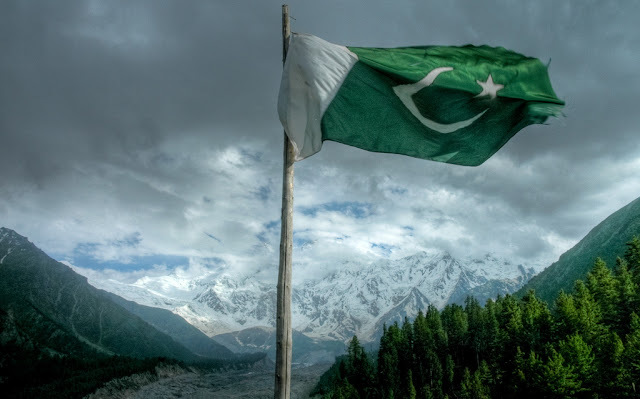 Pakistan is the small Little Country which is separated from Hindustan since 71 year ago.Pakistan is the only country to have been created in the name of Islam.Pakistan's political history since independence has been characterized by periods of military rule.Pakistan is the first Muslim country in the world to construct and operate civil nuclear power plants. 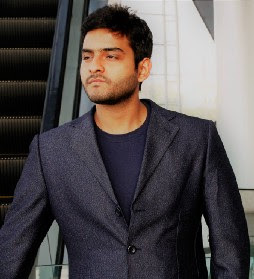 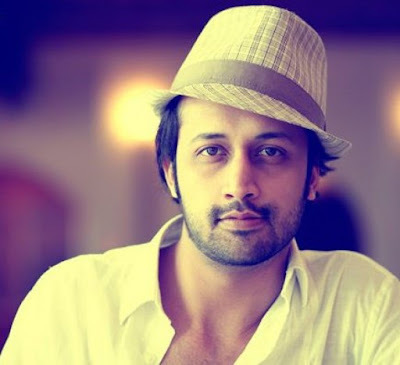 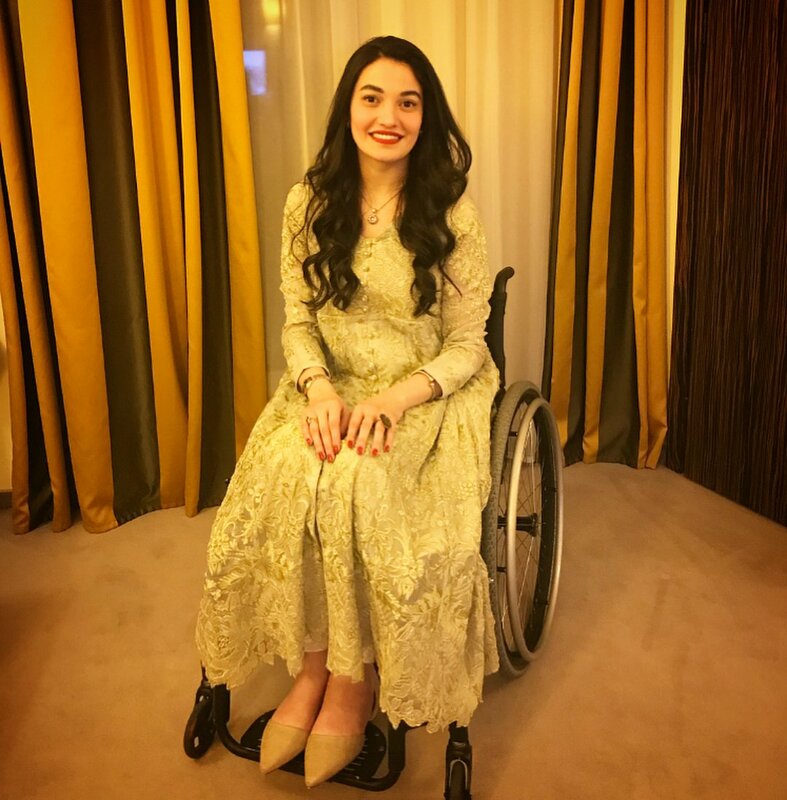 A youngest Pakistani singer to receive SITARA-E-IMTIAZ (HIGHEST CIVIL AWARD). 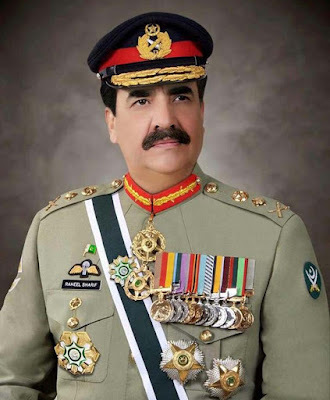 Ex-Army chief of Pakistan He is largely considered to be the one of the most popular army generals in the country's history . Asian's First wheelchair artist, singer , writer , host painter and employee-in re-known farm, brand ambassador of pounds. 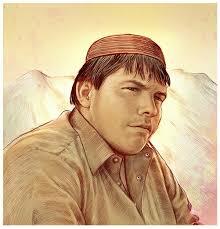 Aitzaz Hasan Sacrifice his own life by Stopping the suicide bomber from entering his school such a legend. 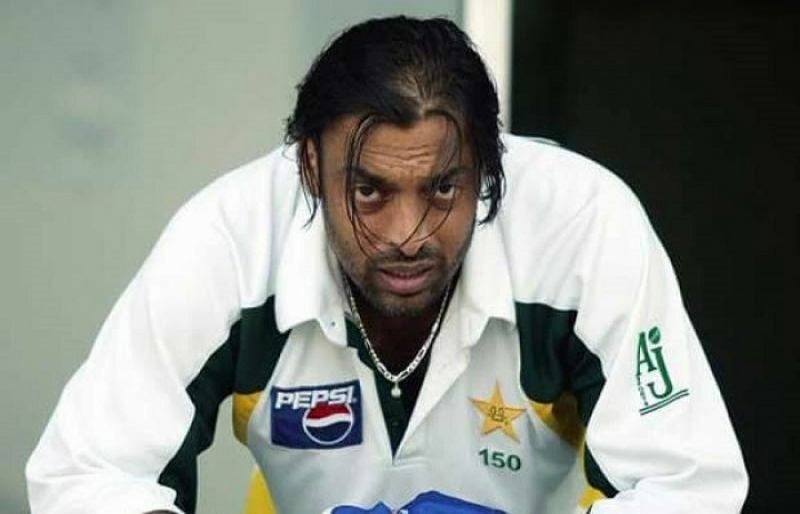 Born in Rawalpindi Pakistan.The Fastest bowler in the world 161.3 KMPH in 2003 World cup. Edhi foundation is the largest charitable Organization of the world.He was a noble personality of Pakiatan . 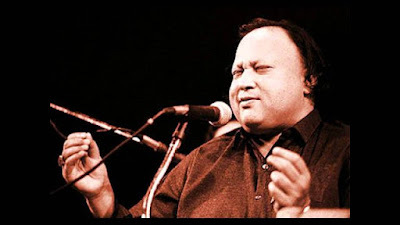 Considered one of the greatest voices ever recorded and best singer of Asia. 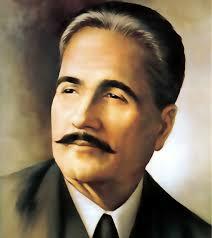 Consider one of the most important figures in urdu literature. 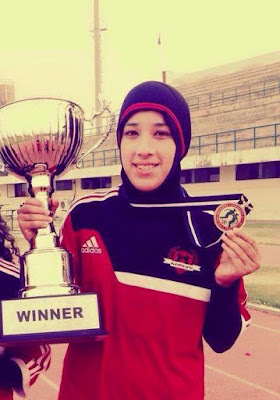 She is a youngest Football Player to represent Pakistan internationally at 13 year of age . The Hacker Ranked 3rd most accomplished BUG hunter.